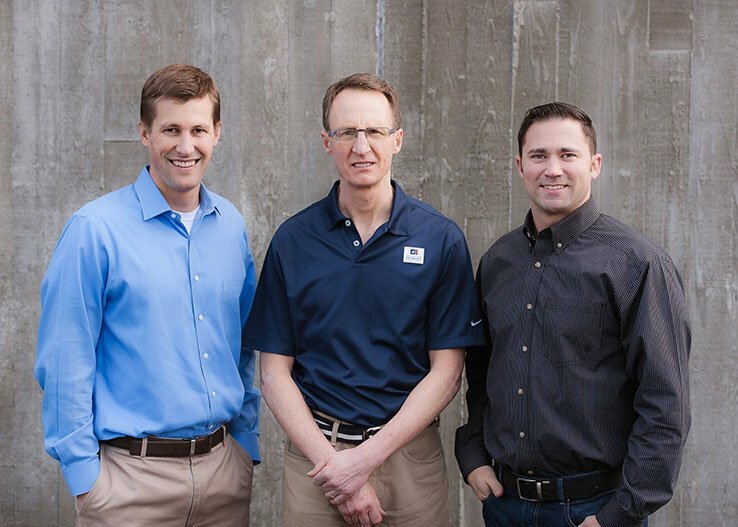 WA Patriot is a legacy firm of award-winning Gig Harbor contractor, Wade Perrow Construction (WPC). Defined by our past, we are defining our future as the ‘next generation’ in carrying out the heritage started by WPC more than 30 years ago. 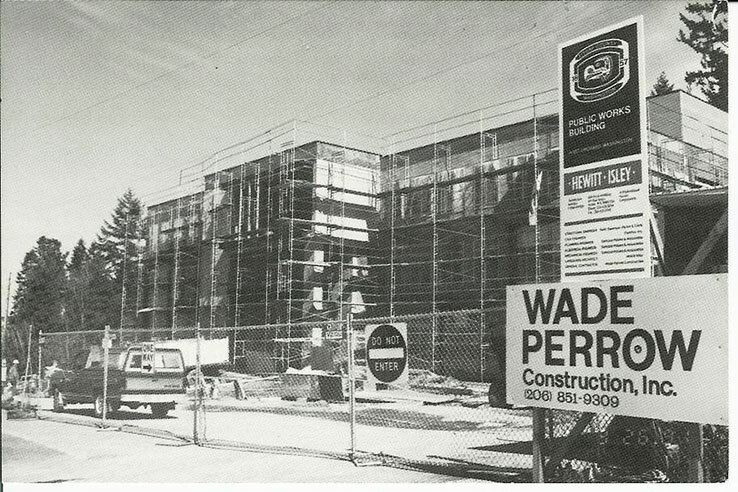 As an original partner and mentor to WA Patriot’s Owner, Mickey Traugutt, the ethos of Wade Perrow and WPC remains a large part of who we are. LEAD-DESIGN-CONSTRUCT-SERVE: More than just words on paper. WA Patriot LEADs through effective communication, experienced leadership, and proven management techniques combined with new ideas and technologies. We lead the DESIGN and construction teams in a collaborative atmosphere, promoting creative problem solving through innovation. 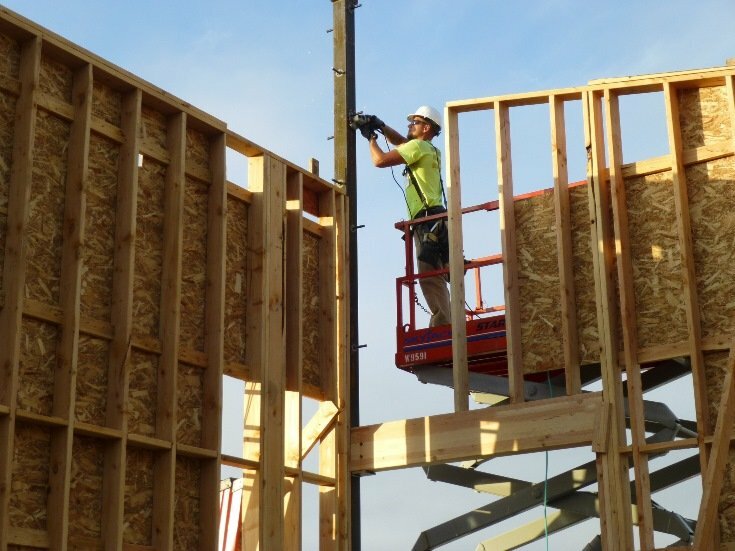 Our Union carpenters CONSTRUCT with passion and can self-perform a wide variety of work tasks, allowing us to better manage time, cost, and quality. WA Patriot’s philosophy is to SERVE our clients, ourselves, and our team members with honesty, integrity, and transparency – we honor our word and do what we say we will do. WA Patriot’s most important resource is our people and keeping them safe is our top priority. We take this very seriously, as we know the success of our company and the livelihood of our workers depends on it. The importance we place on safety as a company is shared across the company – from the Shareholders to administrative staff to craft personnel. 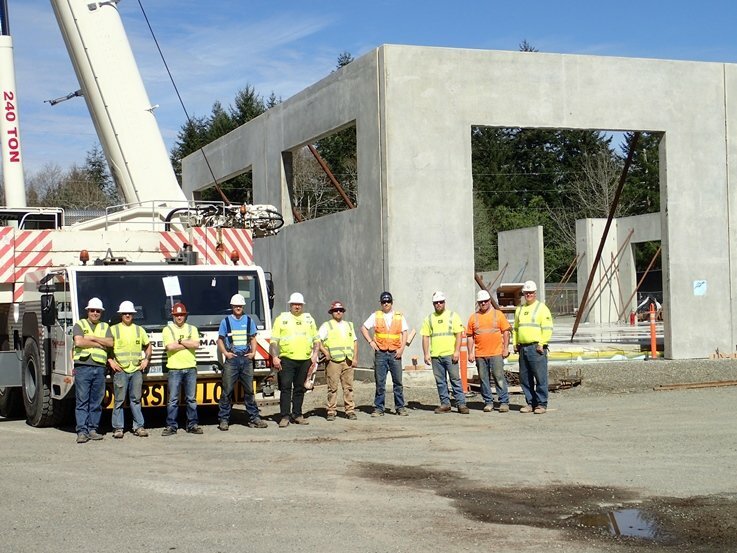 Our success is demonstrated by industry awards received from the Associated General Contractors of WA (AGC) for Safety Excellence, and the fact that our EMR is as low as it can go, which is .60! WA Patriot is proud to give back to our community by supporting a variety of programs and organizations that make it a better place to live. As a veteran-owned firm, we are particularly passionate about serving veterans who give so much for our country by supporting organizations whose mission it is to empower them and provide assistance as they transition back into their communities. To learn more about the organizations and causes that we proudly support visit our Community page. The WA Patriot culture strives for excellence and does not accept “status quo” or “good enough”. 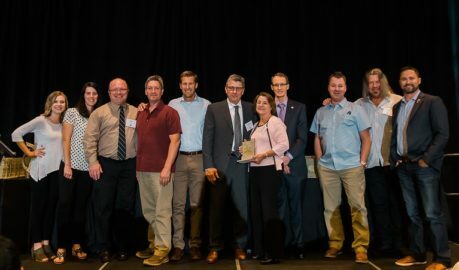 The industry awards received from the Associated General Contractors of WA (AGC) year after year for Construction and Safety Excellence is the culmination of our efforts to improve how we lead our projects and serve our clients. WA Patriot is proud to be recognized by our partners and peers for excellence in our work and our commitment to safety. WA Patriot takes great pride in our team members and supports a healthy work/life balance in the lives of our employees. We seek to hire individuals who share our passion for leading and serving, and who have the drive to achieve their own personal goals of advancing their careers. WA Patriot is dedicated to the success and professional development of our employees, and encourages continuing education to all employees. In addition, we offer competitive compensation packages that include medical, dental, vision, 401(k), paid holidays, vacations, and personal time off. If you are interested in joining our team, please send your resume to bmelchior@wapatriot.com.